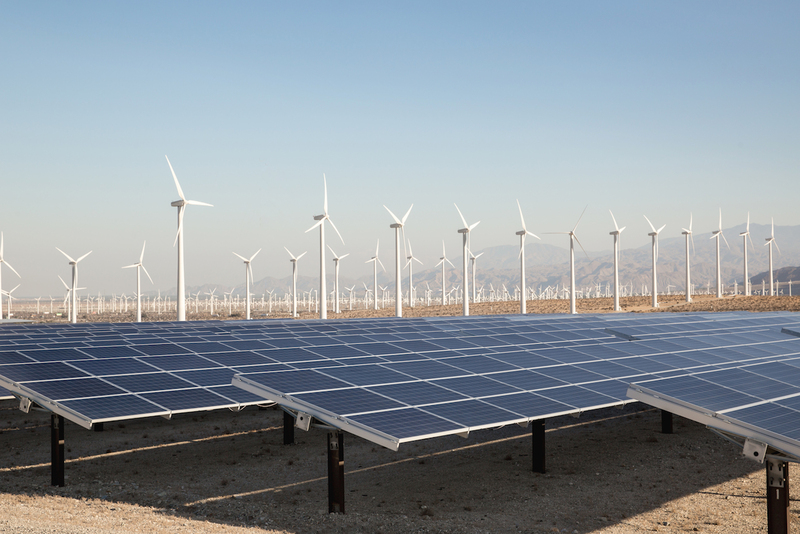 GCube has been insuring utility-scale onshore wind farms since the very start of the industry. As the sector evolves and expands, our proven products safeguard your assets throughout their lifetime and help you protect revenues over the long-term. GCube offers tried and tested offshore wind insurance coverage to mitigate the risks of working in the demanding marine environment. Our specialist policies are designed to cover fixed-foundation and floating wind projects throughout construction, operation and ocean transit. GCube insures solar projects all over the world, giving us an unmatched capability to evaluate new innovations and technology, and pass on this expertise to our clients. We provide transit, construction and operational all risks coverage, alongside a range of tailored offerings. GCube’s Cyber Risk product protects revenues from the significant risk posed by malicious cyberattacks and ransomware. GCube is an experienced provider of insurance and support for Hydropower projects. Our coverage is primarily designed for smaller projects typically below 50MW in size. GCube is a respected and longstanding provider of Geothermal insurance. We have a track record of identifying and addressing the specific insurance needs of geothermal asset owners. GCube has a track record of successfully supporting Biomass and Biofuel plants. This is done by identifying and addressing the specific insurance needs of owners and operators, through all stages of a project – from construction to operation. We have an established track record for identifying and answering the specific needs of Tidal technology which, while still in its infancy, is capable of producing some of the very best returns. While still a growing sector, wave power offers exciting opportunities for deployment, particularly in island countries, and at its best, can yield some of the best energy returns of all modern technologies.